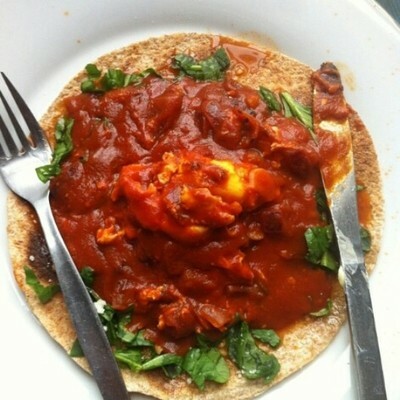 The spicy South-American traditional breakfast is bursting with flavour and a hit with kids. 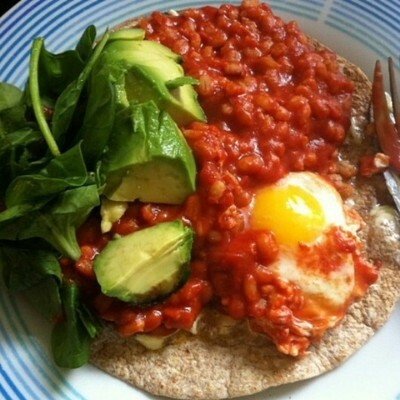 This healthy meal can be enjoyed at any time of the day, so feel free to serve for breakfast, lunch, dinner. Slice the onion finely and fry gently for 5 minutes. 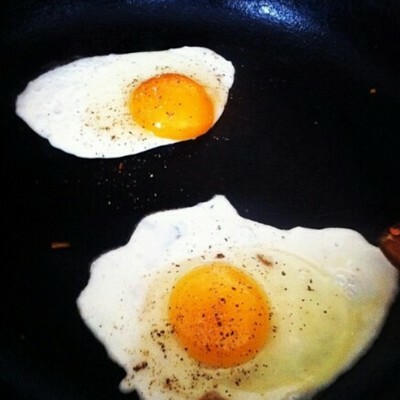 In a frying pan fry the eggs. 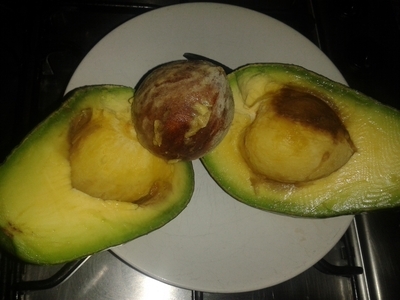 Halve the avocado and slice up. Add the eggs to the tomato mix. Warm the tortillas in the oven for one minute.